So far this year, unethical workplace behavior has led to the firing of high-profile CEOs, TV hosts and government officials, to name a few, along with huge fines and the inevitable damage to reputations and brands. You have to wonder, what value, if any, did these individuals and organizations place on ethics and compliance training? 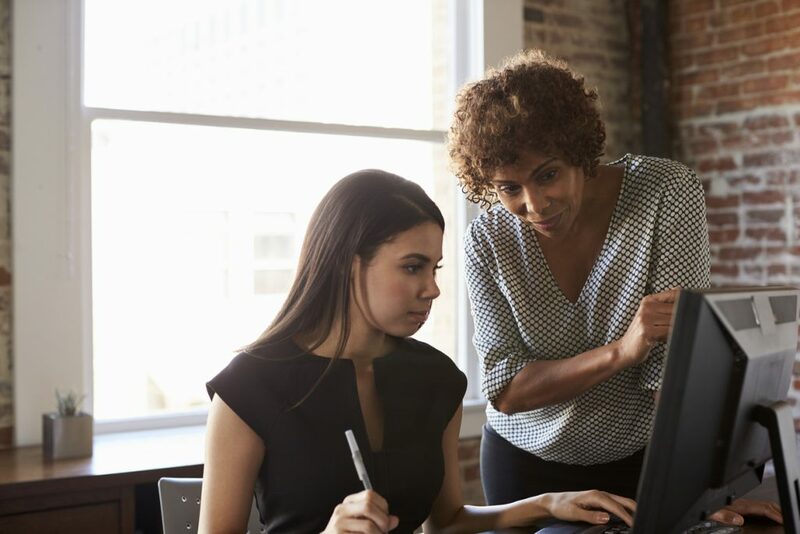 If you’re getting ready to roll out compliance training throughout your organization, here are 10 tips to help you manage deadlines and improve completion rates. Two recent religious discrimination settlements spotlight what can happen when organizations enforce dress codes and grooming policies that aren’t in line with federal and state laws. MANHATTAN BEACH, CA, July 13, 2017 – Traliant, an innovator in online compliance training, today announced a new Code of Conduct training course that uses the power of interactive videos and gamification to help organizations promote a culture of compliance and educate employees on key ethics and compliance issues. Chicago is a town known for its great restaurants, but a popular restaurant group forgot one important ingredient – training employees and managers about race discrimination.